The US 2018 Farm Bill is now law. But what does this mean for the legality of hemp, CBD, THC, and the future of medical and recreational cannabis? On December 12, 2018 the United States federal government made history at the cross-section of agriculture, the environment, and businesses large and small. On this day the 115th Congress approved the 2018 Farm Bill, signed into law by President Trump on December 20th. The new law has ignited a debate among industrial hemp farms in regards to how the DEA will respond to the new regulations. A great deal of misconception has spread among the public, especially with respect to the “new legality” of CBD. It was thought by many that CBD would be fully legal under the new federal law. However, in order for CBD oil to be compliant, it can’t have any more than 0.3% of THC (Tetrahydrocannabinol). Anything above this arbitrary threshold will remain illegal and enforceable under the Controlled Substances Act (CSA). 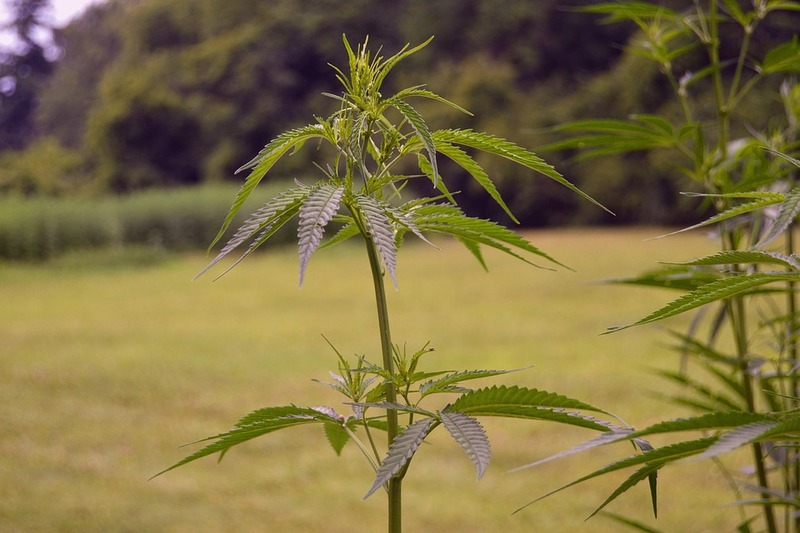 The change introduced by the 2018 Farm Bill was long-awaited by the United States’ hemp industry. Surely it helps many hemp farmers sleep easier knowing that the industry is finally headed for legal clarity and certainty. Proponents of legal cannabis hope the Farm Bill is merely a stepping stone for rescheduling cannabis (marijuana) and legalizing the plant for medical or recreational use at the federal level. What will the 2018 farm bill end up doing to the industry? The 2018 Farm Bill opened the door for many significant changes critical to the long term success of the cannabis movement. One of the biggest wins for the future of cannabis will come from the ability of scientists to study hemp (and CBD) on a deeper level. Ultimately, it has reduced or removed the risk to scientists studying CBD. While it has not opened the door for easier study of THC, it is a significant step in the direction of medical research where currently there exists very little. If breakthroughs in research occur over the next few years, the path forward research of THC, cannabis terpenes, and the entire cannabis plant will be much easier. The abundance of health and wellness claims already associated with CBD oil will now come under greater scrutiny by the scientific community. It also remains an open question how safe CBD derived from industrial hemp will be for human consumption. Consumers should be cautious and understand the source, growing practices, and processing methods of any products they intend to consume. The potential growth the cannabis industry that stems from the passage of the 2018 Farm Bill is immense. The licensing of hemp growers by the federal government allows them to take their production to a whole new level. It could also mean that funding could be easier to obtain as well. A lack of insurance coverage for hemp farmers was a pressing issue, but now they’re able to cover their crop under the 1980 Federal Crop Act. In addition, other federally backed support programs are now available to keep this change moving forward in the right direction. Being able to transport hemp legally across state lines is now feasible. While states may still impose specific regulations, the door for interstate hemp commerce is now open. Regulation on a federal level has officially been assigned to the United States Department of Agriculture, who will collaborate with the U.S. Attorney General to put regulatory requirements into place so that they have a grip on how things are done in terms of upholding the law. It has become as clear as day that we’re right in the middle of a huge change in the regulation of cannabis and its counterparts. As time goes on, more significant changes will become inevitable and any reversal of course will be unfeasible. For proponents of CBD, hemp, and cannabis in the United States, the seeds of a green transformation are now coming to harvest. Above, a Cannabis Sativa Type III plant being grown on a farm in the United States.